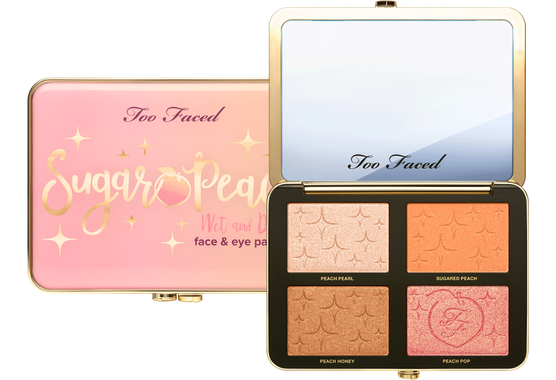 In today’s post Julia and I are going to talk about the new addictions to the Too Faced Peaches + Cream Collection. 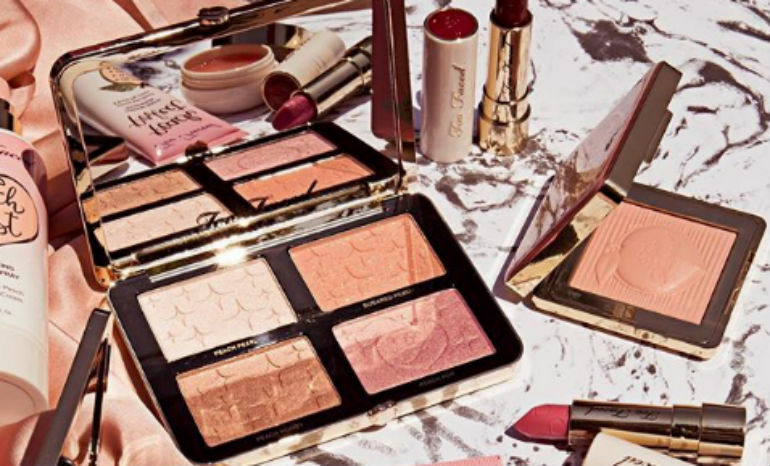 This collection came out a couple of years ago and it has been such a hit, both Julia and I loved it, she has the Sweet Peach palette and the Lip Oil and I have the Peach Perfect Mattifying Setting Powder which I use on a daily bases and we both adore our products. 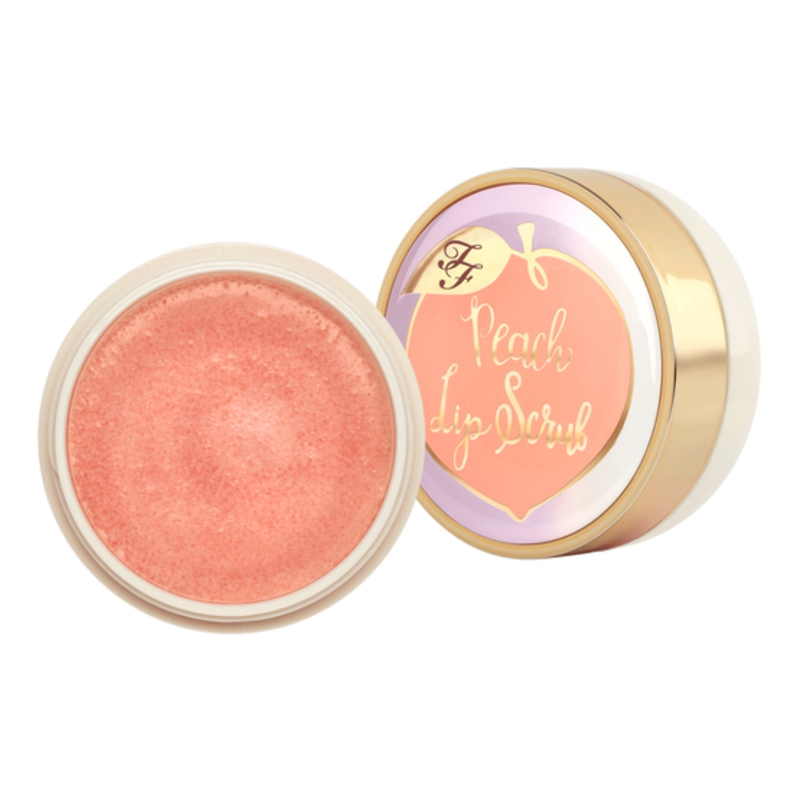 The new addictions include: a lip balm, a lip scrub, a face palette and six new shades of their Peach Kiss Lipsticks. You can get it from Sephora and from Too Faced website. Mimi: It looks very pretty, maybe a bit too shimmery but I want to see it live. Julia: It seams stunning maybe too much shimmer, sometimes that’s just too much. Mimi: I love the lip balm, you know I have a soft spot for fancy lip balms and this looks so cute: I bet it smells amazing too. I think that the lip scrub is too pricey though and I won’t spend that much for it. Julia: They are so cure and I’m sure they’ll smell so good, I don’t use these things but I love the way they look. Mimi: These are just regular lipsticks, nothing that really excites me, pretty shades but nothing new. Julia: They might be pretty but the embossing on them makes them look chewed. Beautiful pallet colors, perfect for summer or fall! it does look a bit shimmery, but the colors are cute!! disrobed is a nice peachy shade, but OMG LOL they do look a bit chewed 😂 love these posts where you guys give your first thoughts!! I love that they’re providing matte versions of a lot of their favorites. I’m grabbing the matte setting spray, and the Sweet Peach Highlighting Palette is tempting. The colors are made for someone like me: pale as …. I adore their Natural Matte Eyeshadow Palette. It’s currently my favorite. 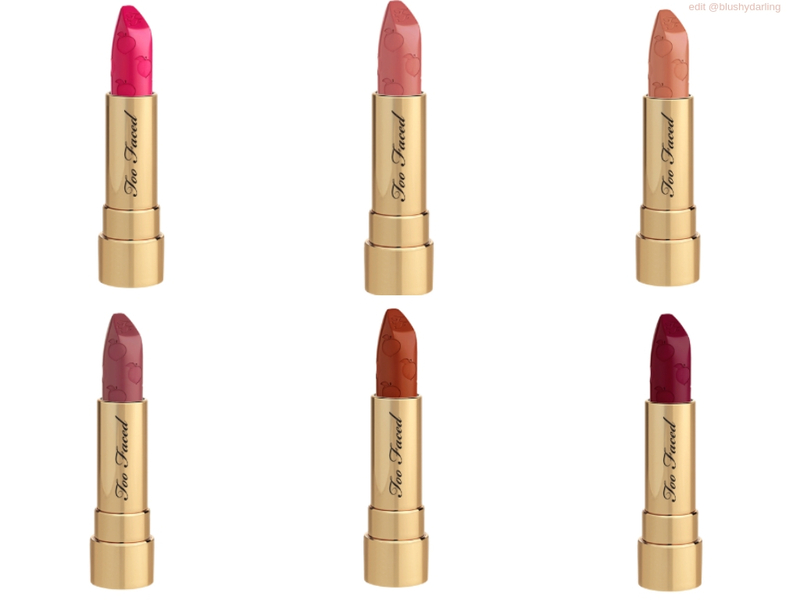 Never tried anything by this brand, but I like the lipstick shades (: nice post! I love those lipstick colors! They are perfect for my skintone!